Oh Brooke I love this. Your words are beautiful. 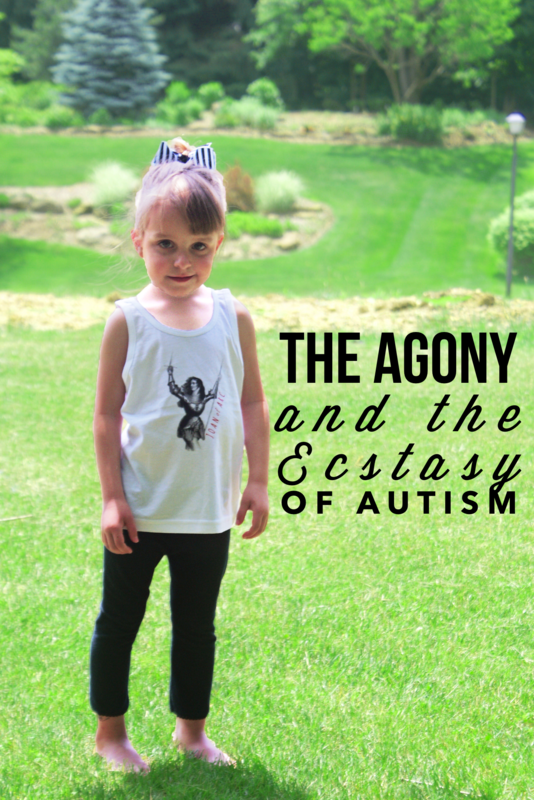 “…and autism is such a perfect disguise..” Those lines echo in my head and I feel them deeply- especially as someone whose life has completely transformed because of autism– scales fell from my eyes I never knew were there! May our merciful God continue to bless you.